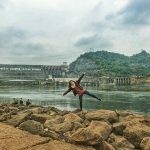 How to travel from Ho Chi Minh to Vung Tau? Vung Tau is a beach city belonging to Ba Ria – Vung Tau Province. It is 125km far away from Ho Chi Minh City. It takes from 3 hours to 3.5 hours to travel from Ho Chi Minh to Vung Tau. Vung Tau is a famous destination. It has attractive beaches and landscapes. 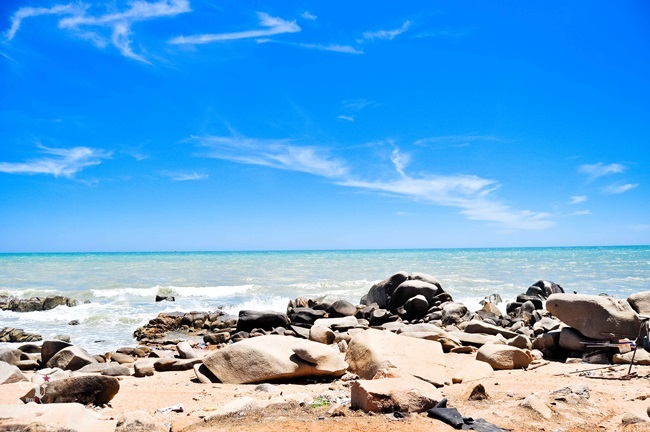 Traveling to Vung Tau, you will feel peaceful, comfortable, and relax with the beaches. There are 3 main kinds of transportation to travel from Ho Chi Minh City to Vung Tau. Local buses often run from Ho Chi Minh to Vung Tau. The price is very low as its quality. It is not convenient for travelers who cannot speak Vietnamese or want to get the smooth transfer. To use local buses, you have to go to Ben Xe Mien Dong (East Bus Station – 292 Dinh Bo Linh, Ward 26, Binh Thanh District, Ho Chi Minh City) to buy a ticket, because this is not a door-to-door service. Price is from 90,000VND. Vietnam Drive does not recommend this kind of the vehicle for foreign travelers. 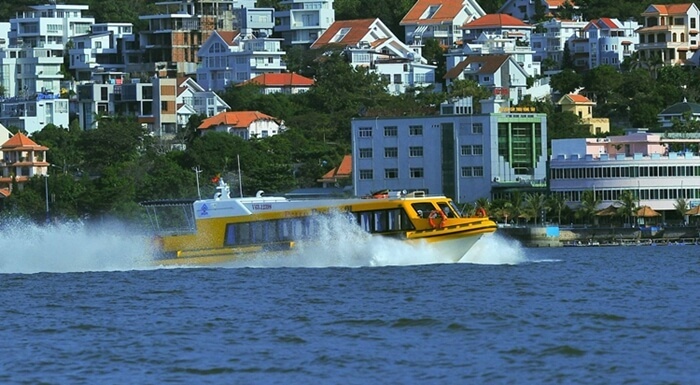 The speedboats run to Vung Tau from Ho Chi Minh are around 1.5 hours. However, the total time for you to travel from Ho Chi Minh to Vung Tau takes more than this duration. 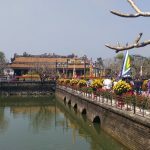 It is because you need to have time to move from your hotel in Ho Chi Minh City center to the boat station, wait for tickets, and take more time to move from the boat station in Vung Tau to your hotel there. Cau Da Pier is at 120 Ha Long, Vung Tau City. Bach Dang wharf is at 1 Ham Nghi, District 1, Ho Chi Minh City. You should notice that the peak seasons at weekends or national holidays. There are crowded with local people to travel with this kind of transportation. Thus, the price can be higher. This kind of transportation is chosen by many foreign tourists. It is because it has a door-to-door service with high quality. 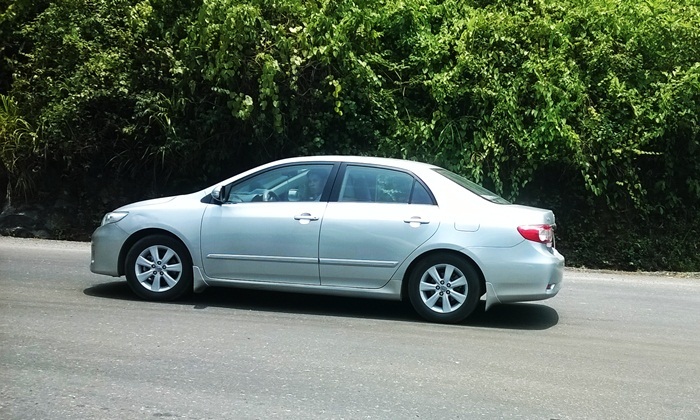 It is a real convenience and comfortable to travel from Ho Chi Minh to Vung Tau by a private car or van. You just book a private transfer with local travel agents and tell them the time when you like to go. Then, they will pick you up at the hotel or the airport to transfer to Vung Tau. Please note that the price is much higher than other kinds of transportation. The rate is also different, depending on your pick-up in Ho Chi Minh and drop-off site in Vung Tau. Vietnam Drive hopes that this information helps you easier to select the suitable transportation to travel from Ho Chi Minh to Vung Tau.